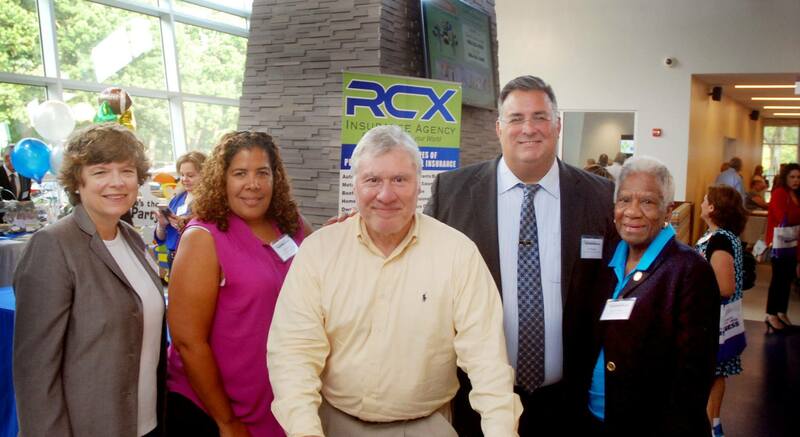 Union County Freeholders Bette Jane Kowalski, Linda Carter, Alexander Mirabella and Vernell Wright joined Union County Manager Alfred Faella at the Union County Means Business Expo at Union County’s new Warinanco Park Sports Center in Roselle. The Expo is designed to help local businesses and entrepreneurs build their networks and grow their brands in a stylish, contemporary environment. 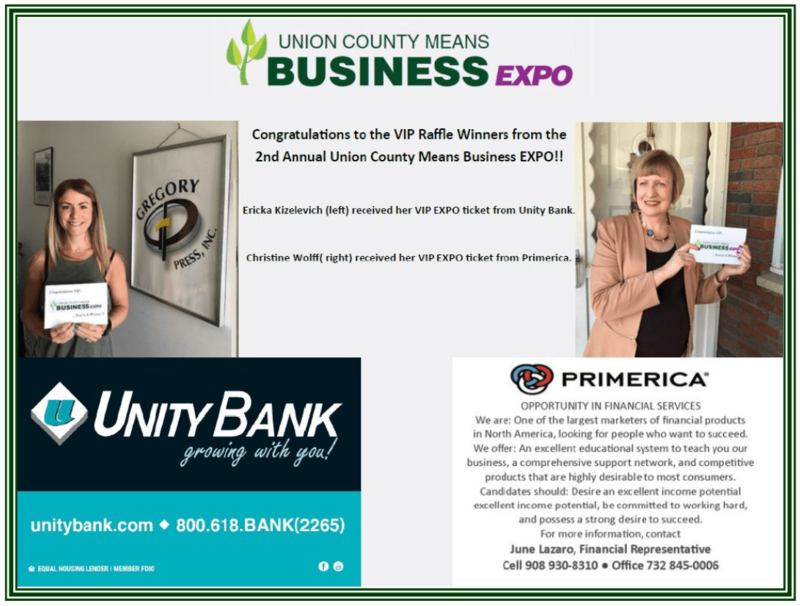 A limited number of vendor tables are still available for the 2017 Union County Means Business Expo, coming up on Tuesday, September 12 at Union County’s new Warinanco Park Sports Center in Roselle, from 5:00 p.m. to 7:30 p.m. The Expo is designed to help local businesses and entrepreneurs build their networks and grow their brands in a stylish, contemporary environment. All vendors receive a color ad in the Expo program and 10 VIP tickets to enter an exclusive raffle. The Expo also offers a complimentary food tasting featuring the event menu available at the Warinanco Sports Center. 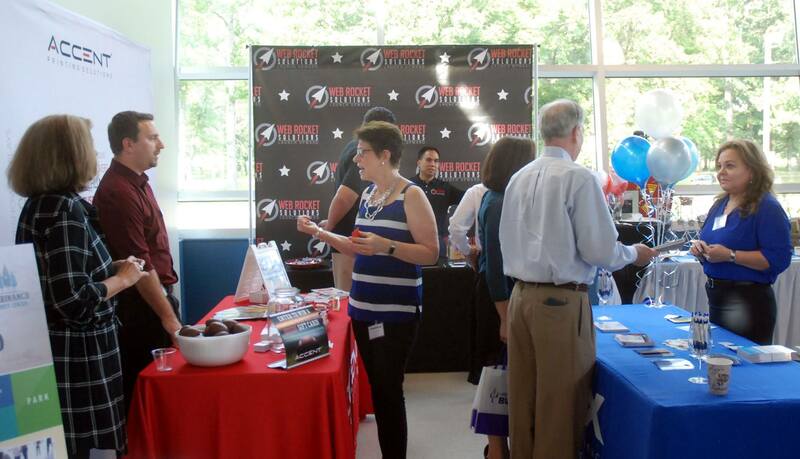 Vendor registration is available online at ucnj.org/union-county-means-business/expo. Admission for attendees is free. 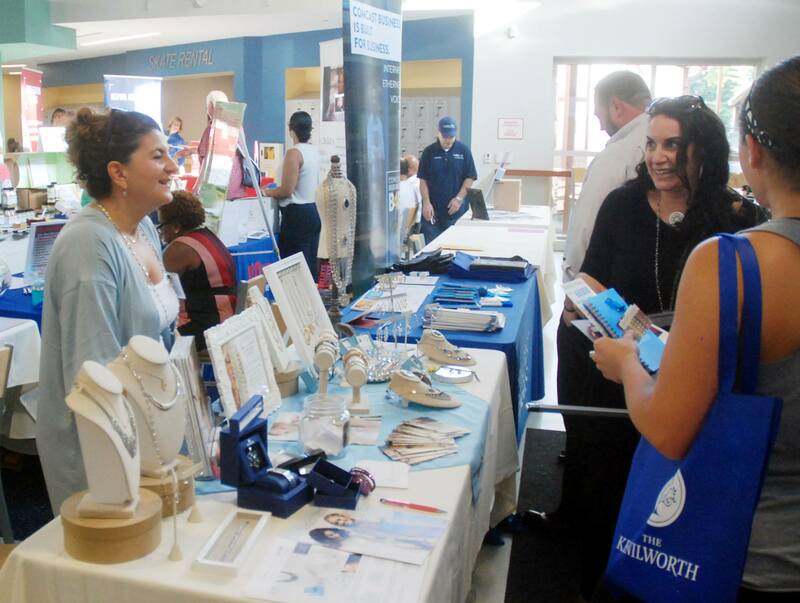 Vendors and exhibitors tables are available for a fee of $100.00 and must be registered by September 5. 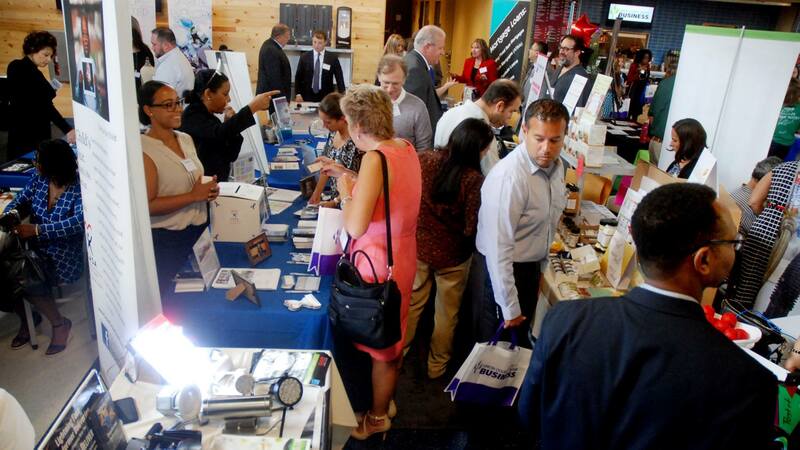 For links to the program, video and photos of the 2016 Union County Means Business Expo visit the “2016 Expo” tab at ucnj.org/union-county-means-business/previous-events/#2016. Union County Means Business is an economic development initiative of the Union County Board of Chosen Freeholders with the support of community partners including the New Jersey Small Business Development Center, the Union County Economic Development Corporation, the Greater Elizabeth Chamber of Commerce, the Suburban Chamber of Commerce, Kean University, Union County College, Union Township Chamber of Commerce, the Greater Westfield Chamber of Commerce, and the Cranford Area Chamber of Commerce.